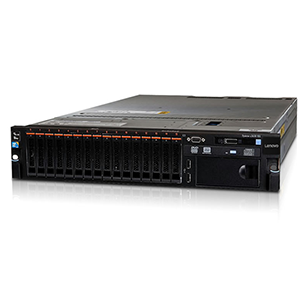 The versatile Lenovo SERVER RACK X3650 M4Server blends outstanding uptime and performance for business-critical workloads, including cloud computing, virtual desktop and business analytics. 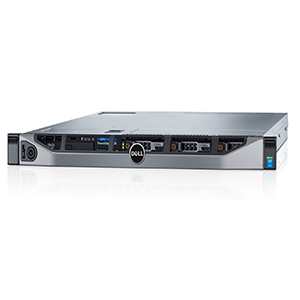 The powerful server offers an energy-smart and easy-to-use rack solution with a pay-as-you-grow design to help manage risks. 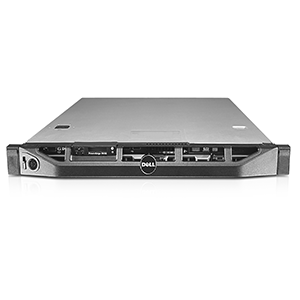 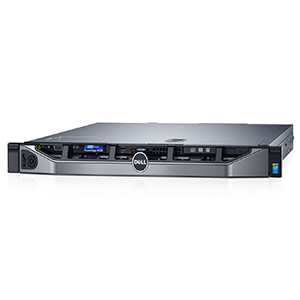 The server features more computing power per watt, Intel® Xeon® processors E5-2600 v2 series, advanced memory support, and greater disk capacity for businesses requiring ample storage. 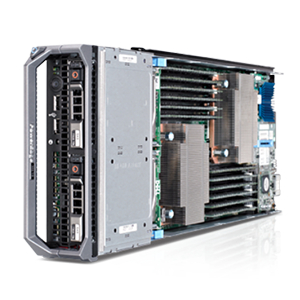 Additionally, as the first x86 server to achieve the TPC-C benchmark, virtualized (1 M TPM),* the x3650 M4 is optimized for cloud computing and virtualization applications. 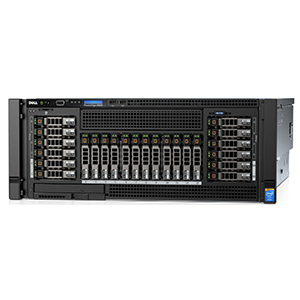 With redundant hot-swap fans, disks and power supplies, the x3650 M4 provides a resilient architecture for business-critical applications. 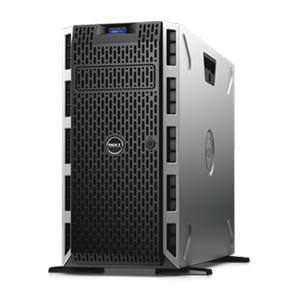 Predictive Failure Analysis proactively monitors the system’s sub-components and provides advanced warning. 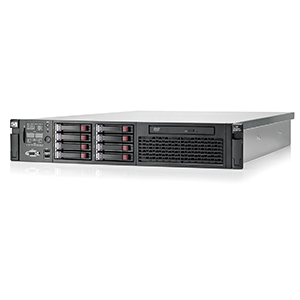 Redundant hot-swap components make it easy to replace failures without taking your system down. 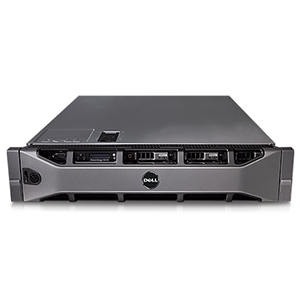 Light path diagnostics displays a visible warning light indicator on a failing component, allowing time for component replacement prior to failure and facilitating high availability.